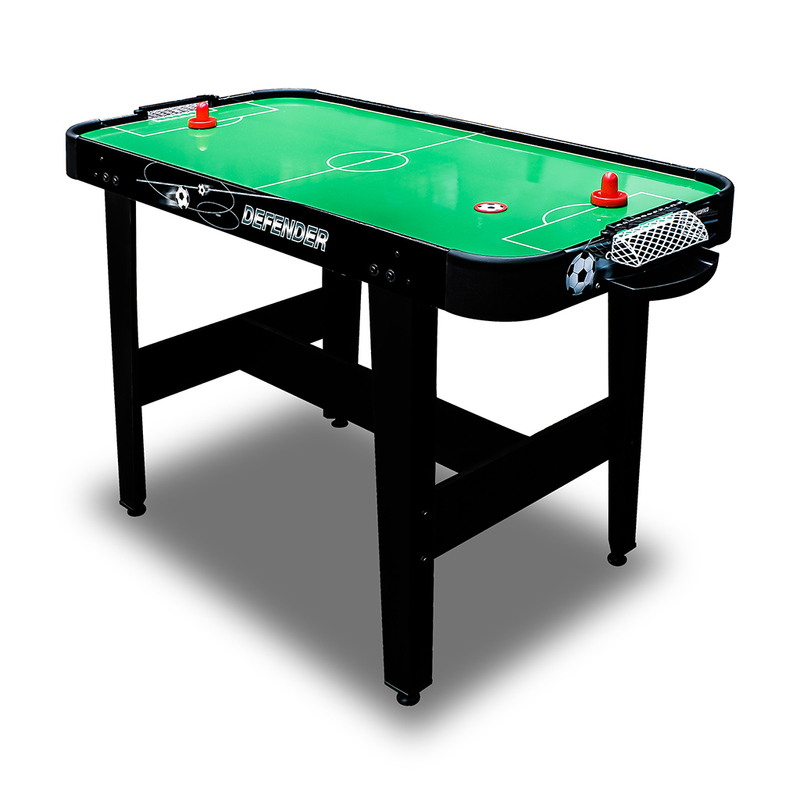 Air Hockey DEFENDER-XT | Products | Carromco - License To Play! 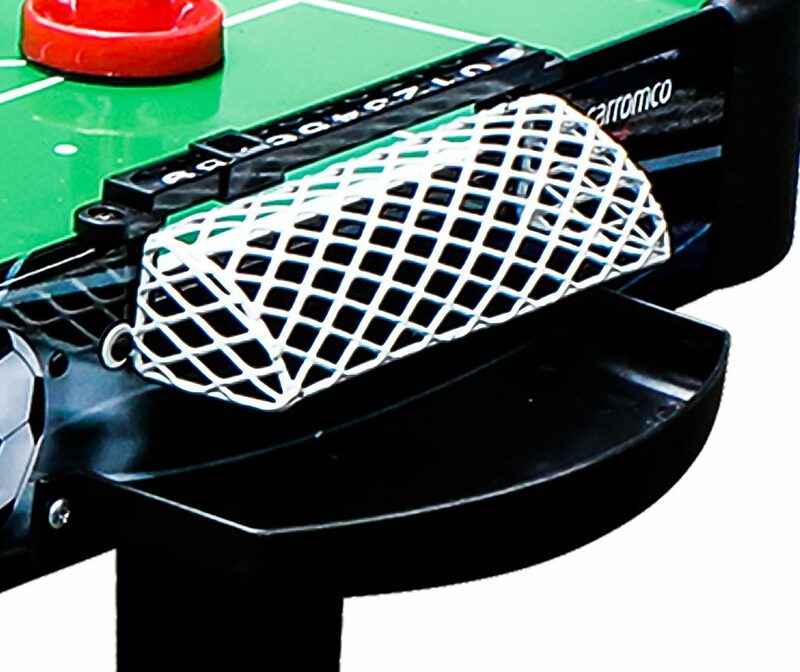 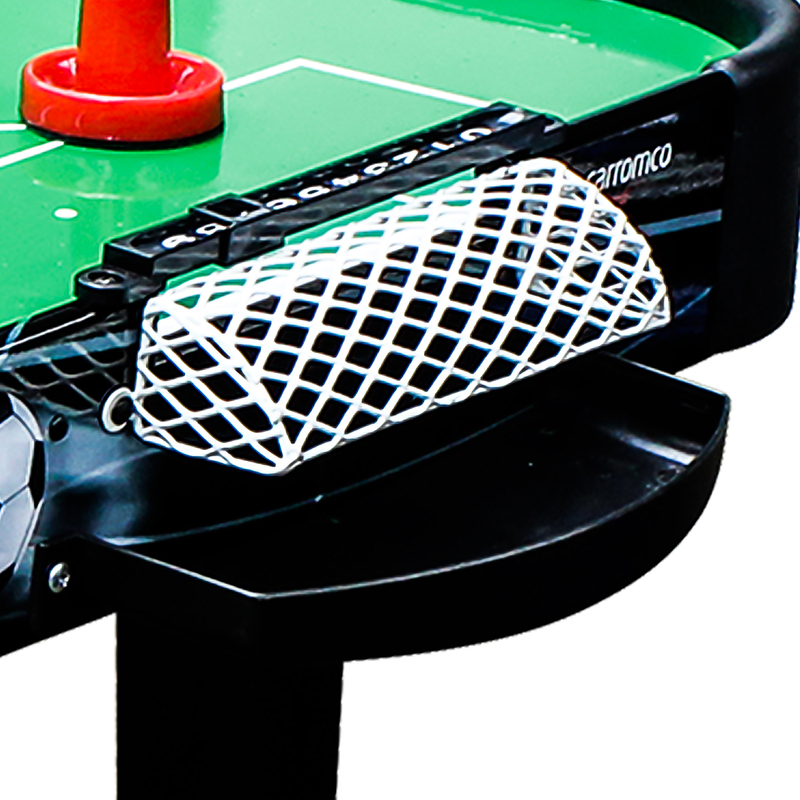 Carromco’s unique Airhockey Table in football design! 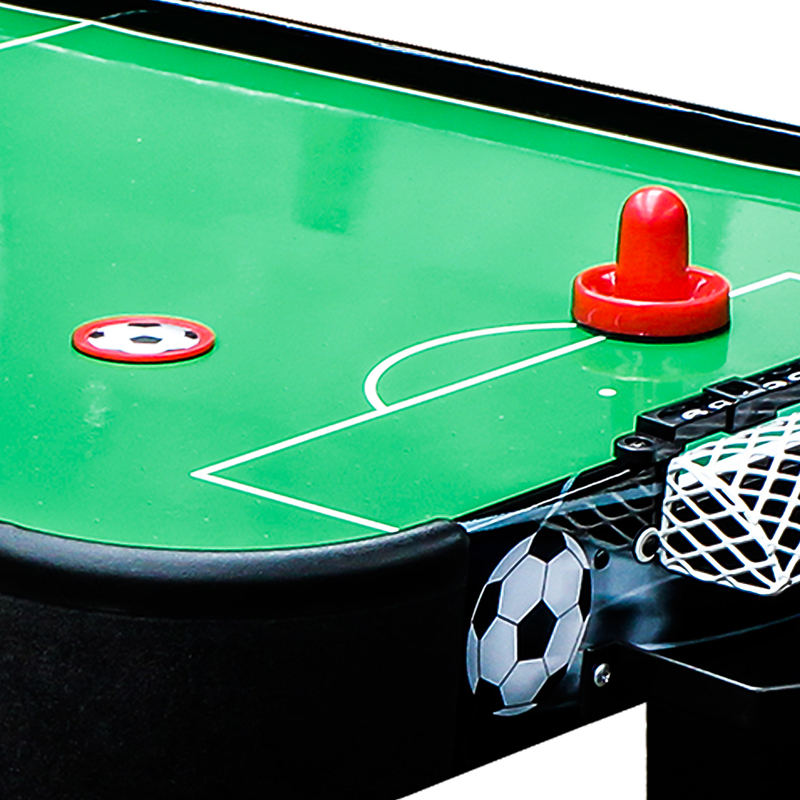 Green playfield of a football pitch, metal mesh goals and pucks with football print complete the look. 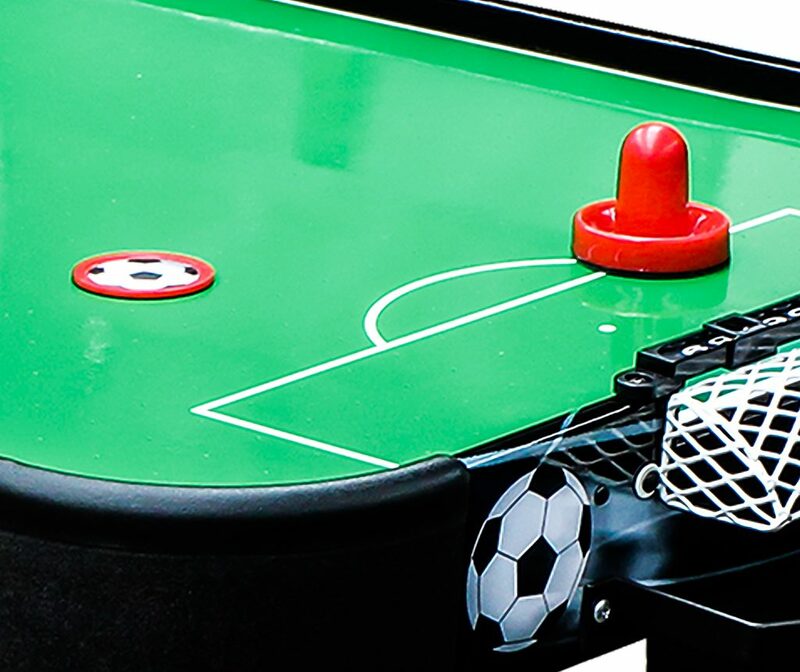 Fun for Kids and Adults alike. 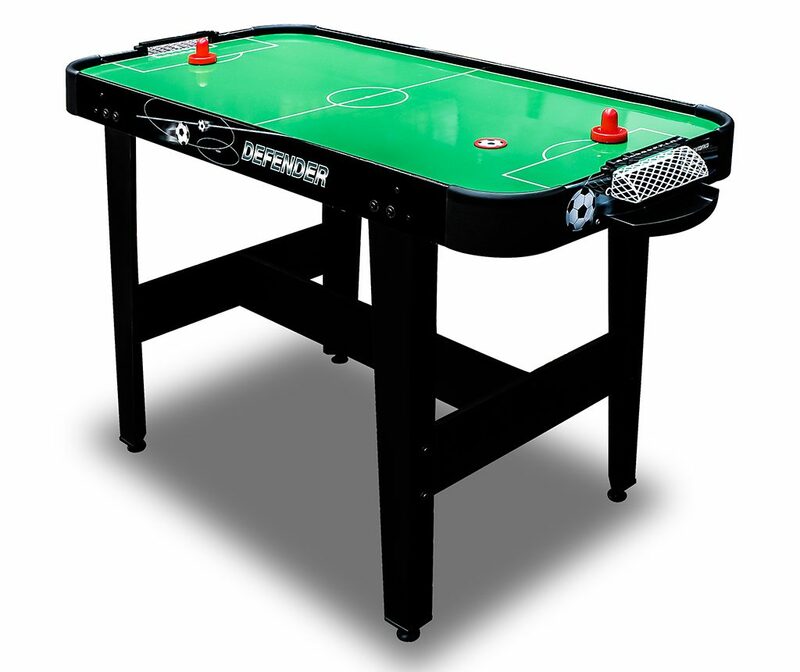 High gloss playfield and strong motor with fan ensure fast puck action. 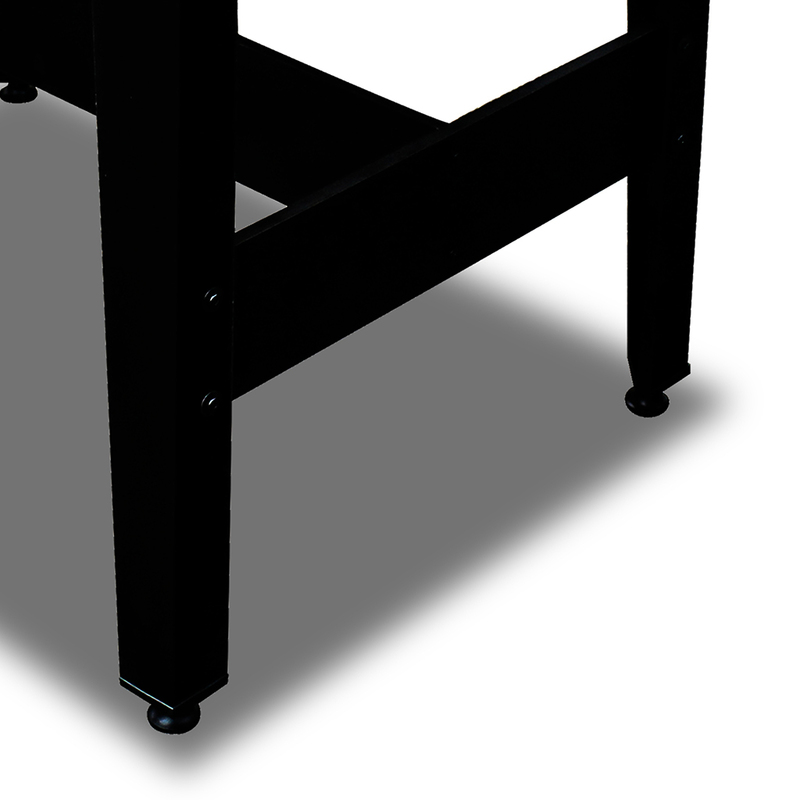 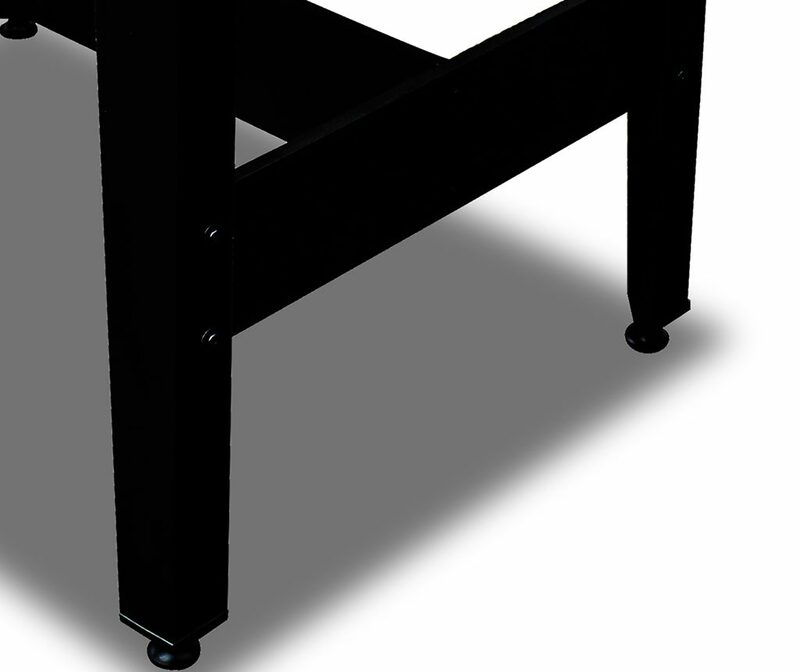 Sturdy leg construction withstands even rough and furious play.